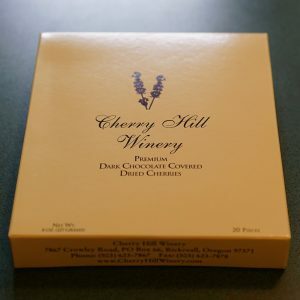 CHERRY HILL WINERY Estate Pinot Noir is an elegant light delicate style of Pinot Noir. This beautiful wine was hand picked from our Pommard Clone and aged in neutral French oak for one year. 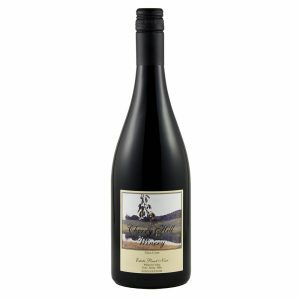 This soft subtle Pinot Noir from the Willamette Valley will only improve with age, but she is a beauty right now.